It's not often that someone behind bars wants to stay in prison but that's what the brains behind the robbery of Jonathan Duhamel would like to do. According to the Toronto Sun report, Bianca Rojas-Latraverse told authorities that she wants to serve the full three-and-a-half-year sentence she received for masterminding the home invasion and robbery of the 2010 Main Event winner. The 22-year-old reportedly told the parole board that by seeing out her sentence she would 'reduce the pain' of her ex-boyfriend, Duhamel. The parole board disagreed though and will be releasing her when two thirds of the sentence have been completed. 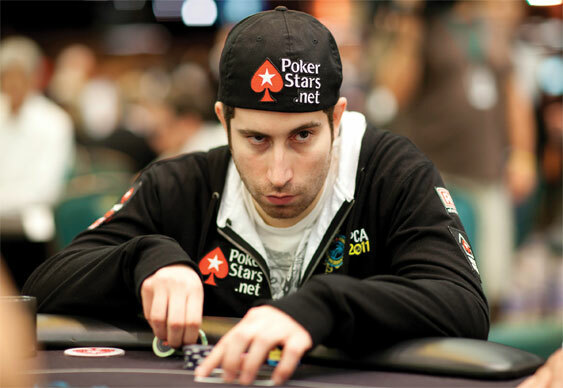 Rojas-Latraverse, seeking revenge for breaking up, pleaded guilty to organising the 2011 robbery, which saw two accomplices assault Duhamel before making off with cash, a Rolex watch and the Canadian's WSOP Main Event bracelet.